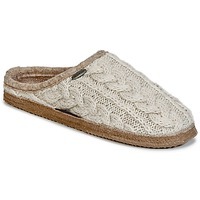 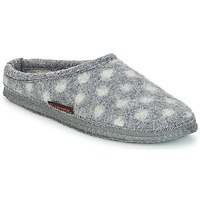 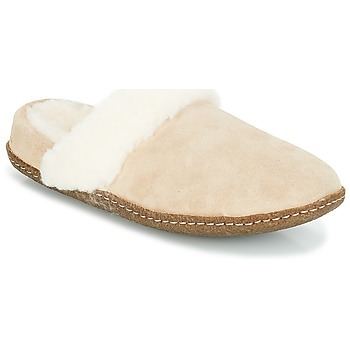 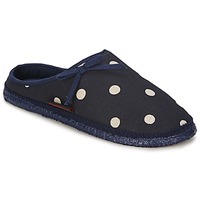 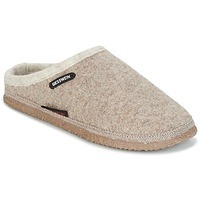 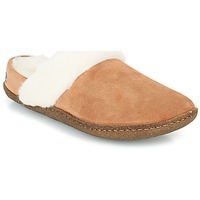 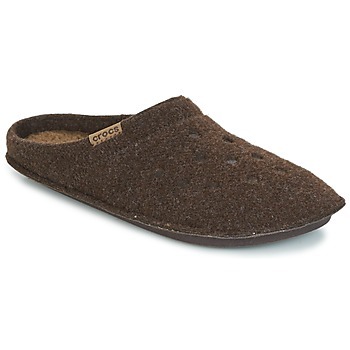 Women's Slippers - Discover online a large selection of Slippers - Free delivery with Spartoo NET ! 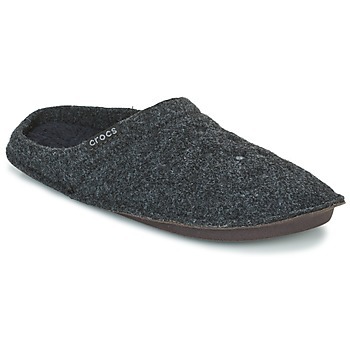 Are you looking for a pair of slippers that will keep your feet warm all winter long? Wearing a pair of cozy slippers at home feels amazing! Find models on our site that guarantee perfect comfort. Spartoo, specialists in trendy shoes, also has slippers that you will love. 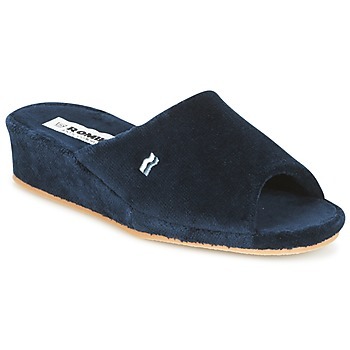 Whether you are looking for a new pair of women's shoes or slippers for staying at home, we have many stylish models available. 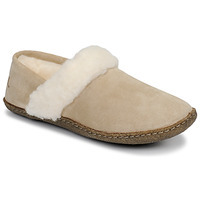 Comfort and warmth are yours with a new pair of slippers for home, or boots for going out. 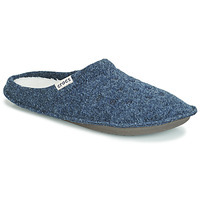 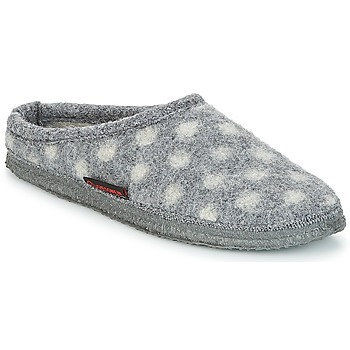 Women's slippersare perfect for snuggling up at home next to the fire. 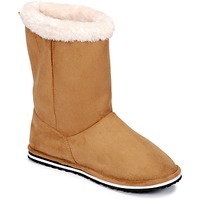 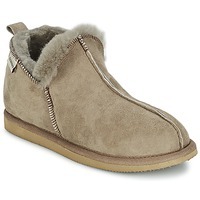 Have a look at these 100% models from UGG UK, Sorel or Giesswein for extreme comfort.